Strict qualifications of the PPM. 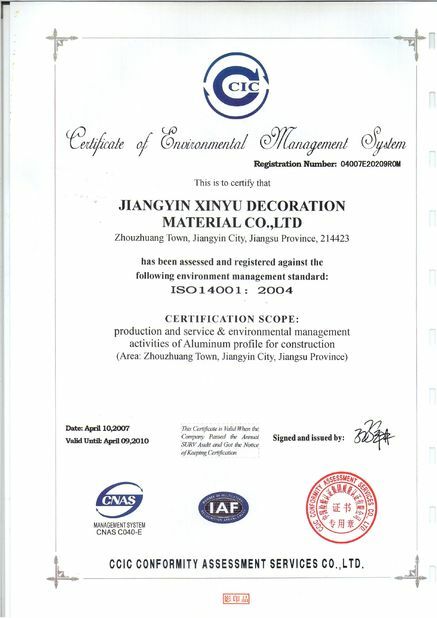 Customers’ aluminium parallel-flow type condenser tube design is available. Galvanized/zinced aluminium air condistioner evaporator tubes is available. 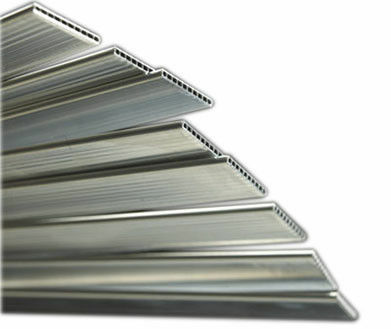 Mainly used in heat exchangers for light vehicle air conditioning systems. Suitable for condensers and evaporators. 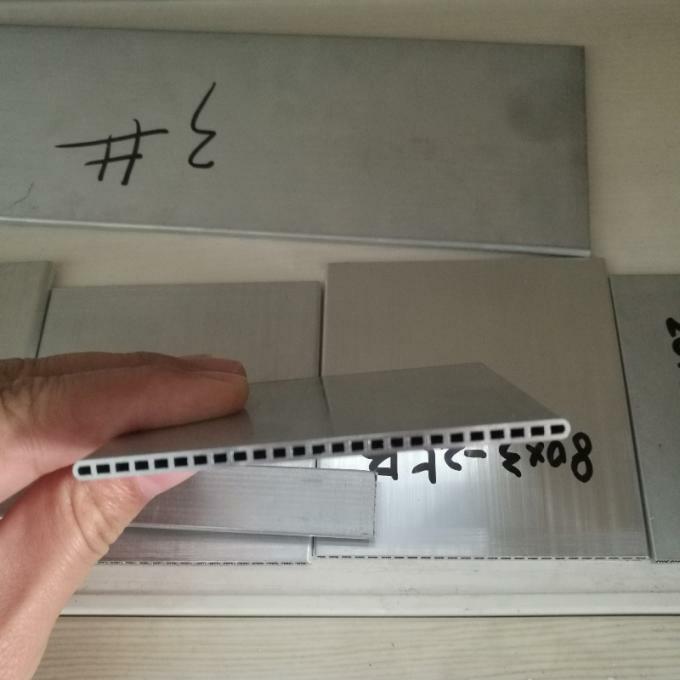 For the special demands of the clients, qualified MMT samples could be offered within one month according to the requirement. 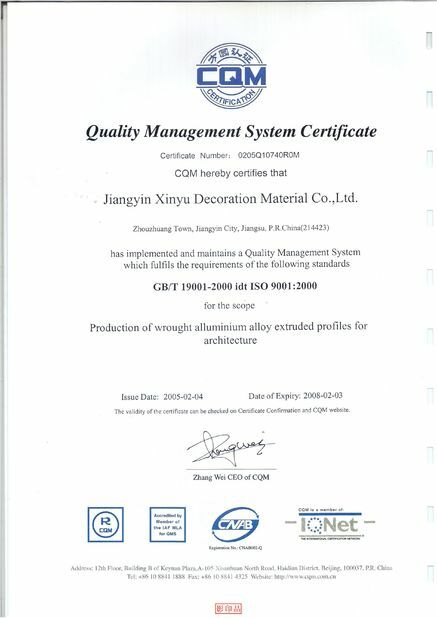 The aluminium Multi Port Extrusion(MPE) or microchannel tube is a highly refined quality profuct and is characterized. Excellent conductor of heat and electricity. MPEs are available in various sizes and alloys, ensuring the best properties for the purpose required.